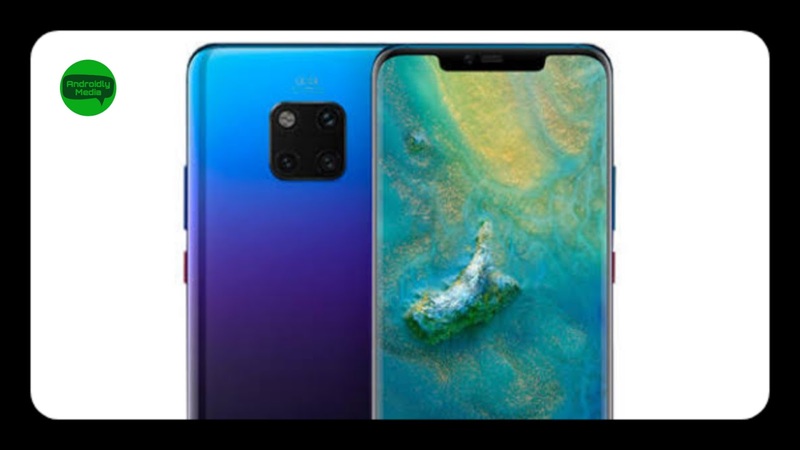 Huawei Mate 20 Pro was first announced in London. This phone is powered by 7nm based Kirin 980 SoC chipset. It comes with 6.39- inch QHD+ (1440×3120) OLED display. This smartphone has 6GB RAM and 128GB of internal storage and you can expend upto 256GB via microSD Card. It's Rear camera comes with 40MP (f/1.8 aperture) +20MP (f/2.2 aperture). Front camera is of 24MP with 3D depth sensing camera. It has a battery capacity of 4,200mAh with 40W superCharge Support, 15W wireless charging support.